Program runs every 6 weeks consecutively. Pump It Up of Great Neck is guaranteed to be the perfect place to host your next Field Trip! We love hosting events for schools, day care centers & summer camp providers, churches, youth groups, sports team parties & recognition events, and more! Just about any group you can think of - we can handle groups of all sizes! All Pump It Up events are 100% private and we provide an excellent staff to help your group supervisors facilitate your event! ~ We offer 2 hour Field Trips starting at $12.95 per child. ~ Food Option is available for $3 per child or rent our party room & bring your own lunch for an additional fee. 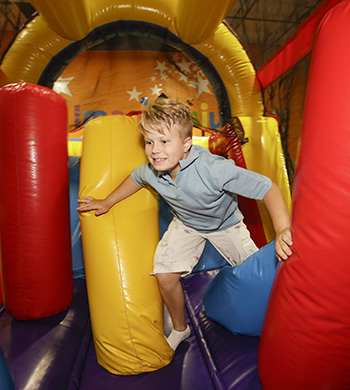 Pump It Up is the perfect place to host a party for Scouts, Troops & Sport Teams! 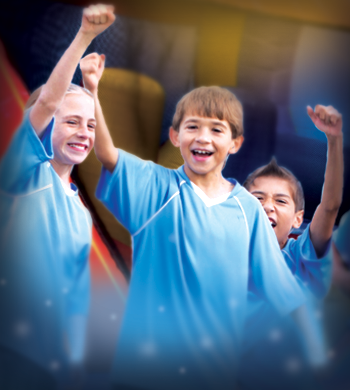 Consider hosting an end of year party, awards ceremony or just reward your Scouts or Team with some Pump It Up FUN! Non-stop active fun includes jumping, sliding, and climbing on giant inflatable play structures such as slides, jump houses and obstacle courses. Our brightly decorated party rooms are perfect for celebrating with your children, enjoying refreshments, conducting award ceremonies and other activities. Food Options and GLOW Party add-ons are available. 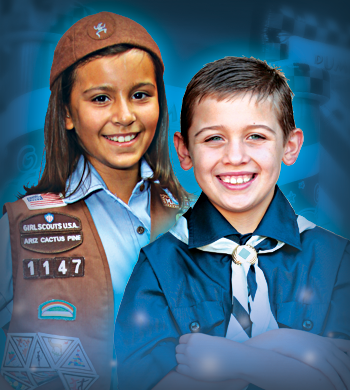 Pump It Up patches are available for Scouts. Let us help you PUMP UP THE FUNDS! Pump It Up of Great Neck can help your organization raise money while your guests jump for joy on our super-sized inflatables. 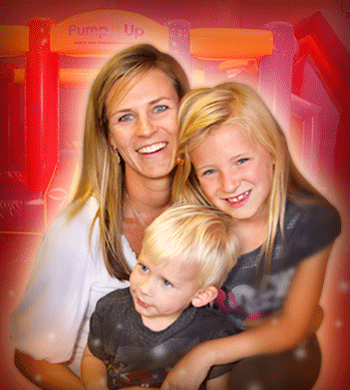 A Pump It Up fundraiser is a PRIVATE event and setting it up is very simple. Select a date and time. The Pump It Up facility is available to support fundraisers Monday through Thursday. Determine the per person price of your fundraiser. Consider your fundraising goals when setting the price. Pump It Up will charge your organization $10/person. For example, if you charge $20/person, Pump It Up will get $10/person and your organization will keep $10/person. We are able to support 100 to 120 people in our 2 arenas. That's up to $1,200 your organization could raise in just 2 hours! We are excited to help you reach your FUNdraising goals!